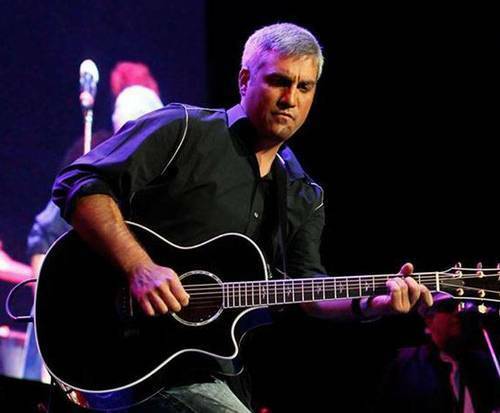 Taylor Hicks is not currently scheduled to play in Branson. 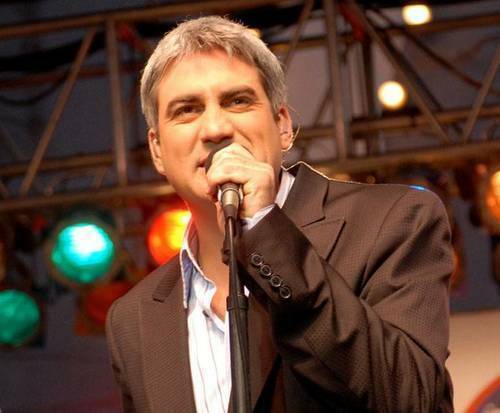 Head to Branson to catch the American Idol winning performer, Taylor Hicks, live and in person for one night only. Hicks got his start on American Idol where he was a crowd favorite. Singing covers of songs like, "Levon" by Elton John and "Something" by the Beatles with a hint of blues and R&B mixed in, he easily advanced into the final rounds and won Season 5 of the show. After the win, he debuted his single, "Do I Make You Proud" which climbed to the number one spot on several charts including Billboard's Hot 100, Pop 100, and Single Sales Charts. He was also named People magazine's Hottest Bachelor of the Year. Not only did he have success in the music industry, but he also released an autobiography entitled, "Heart Full of Soul: An Inspirational Memoir About Finding Your Voice and Finding Your Way". 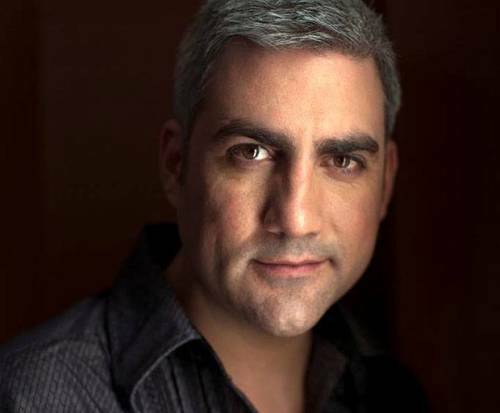 He also performed in a production of Grease at the Brooks Atkinson Theatre. TV appearances by Hicks include Don't Forget the Lyrics and Celebrity Ghost Stories. 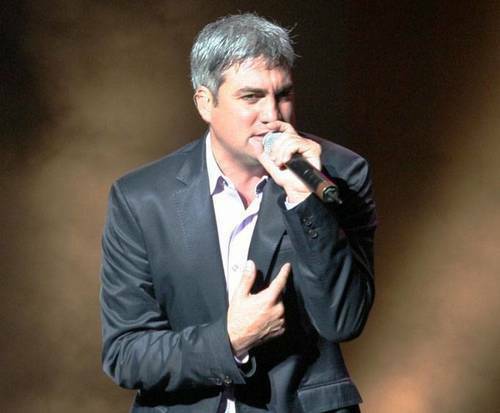 Do not miss out on a fantastic chance to see this performer live in Branson.